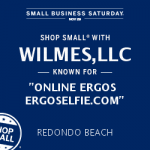 For one day only, Wilmes, LLC is offering an extraordinary offer for its online ergonomic software – ErgoSelfie.com. Today you will be able to purchase a one-year subscription for your organization for just $99. The account allows unlimited users and unlimited views for a full year. 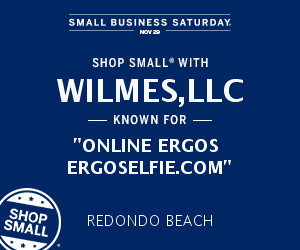 Click here to learn more about ErgoSelfie.com and don’t miss out on this incredible offer. After you purchase your subscription, Wilmes, will begin to setup your online account and work with you to implement the program. Previous CalOSHA updated their labor poster in August 2014. Make sure you update your poster.